Once I got your pattern I started looking for sources of good quality knits. After your post on facebook I tried Girl Charlee and I LOVE that shop! I also found Banberry Place, it’s a great source as well! Thanks for the great info! There were a couple I hadn’t heard of. I have also found Banberry Place to be great as well, with excellent customer service. What does it say about me that I’ve ordered multiple times from each of those?! Others I like: Banberry Place, Sewbaby, Cherry Bomb Fabric, Sewzanne, Nature’s Fabric, Kids Fabrics (ships from Canada, but good selection of ribbing), and Print Knits Studio. I love all of these places! I have shopped Fashion Fabrics Club, and while they do have cute knits for kids and adults, the quality is VERY variable. I’ve had some surprises shopping there. Not always bad, but if you are looking for something specific, swatch first or be prepared to use your fabric for a different project. I’m outside the U.S. Actually I’m in Italy and since I can’t find any nice knit fabrici here, I usually order from the UK. I can’t wait for buying this pattern but I realised my debit card just expired so I’m getting a new one and buy it first thing! Yes, this is GREAT, thank you! http://www.bandjfabrics.com stock a vast selection of wools,we offer free domestic shipping in the US and 50$ flat rate international shipping. Does anyone know where I can find a rainbow chevron knit fabric that doesn’t have pink or purple in it? Hi! Thank you for the mention on your Best Online Knit Fabric Sources list. 🙂 Great blog! can be purchased in India now. Apparently, Ray gets injured, as he is flying through the Simpsons home. Great list! I love EuroGirls Boutique on Etsy…the most amazing quality and a huge selection, plus she’s always running a coupon code! Another great source for good quality 95/5 cotton lycra knit is http://www.purpleseamstress.com. She has great prices and the quality is excellent! but I ship to Europe and over-seas also. 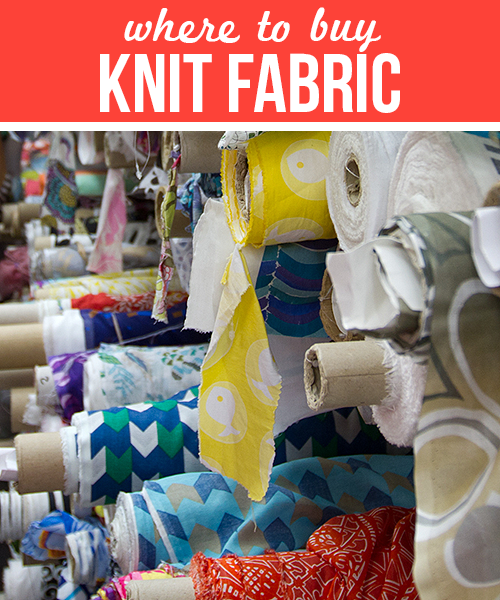 This great resource for knit fabric. Hopefully it help us. 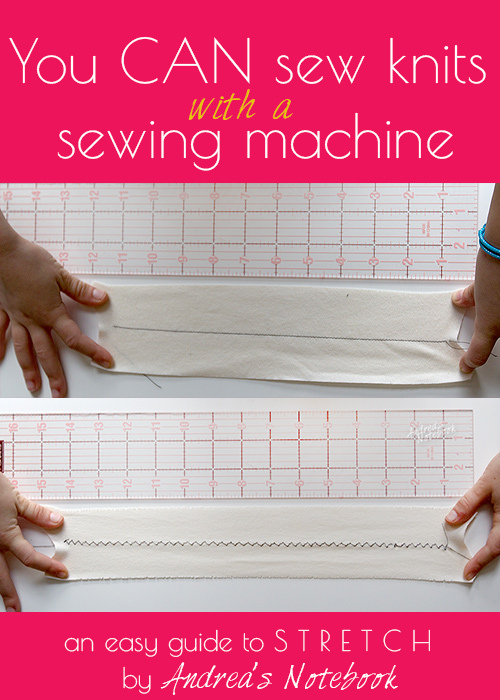 I have online fabric site. Please visit the site. Thanks for the great post and list! 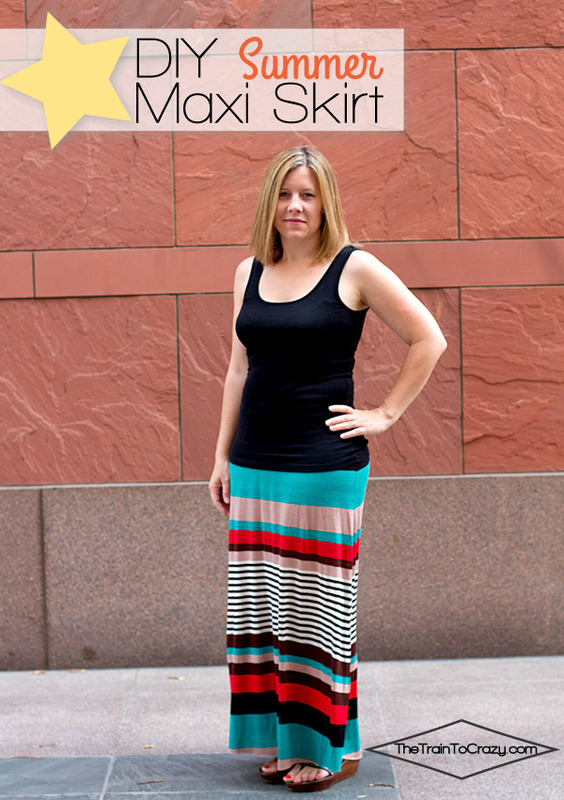 I can’t wait to make up a bunch of maxi skirts for the summer! Thank you for the great places to buy! So in love with knits I might check out some of these places. I just bought mine in etsy with the EnchantedFabric seller and they shipped my order super fast! Love the quality and the seller was really nice to deal with, they sent me free fabric samples with my order! And I didn’t even ask for them, how cool is that!? I am very interested in your products,and i would like to make an inquiry on your stock availability for the products specified on your websites. I also like to know if you can ship to cote d’ivoire,we are one of the leading importer of men’s,women’s and children’s apparel,shoes,handbags and accessories. Let me know your terms in regard discount on large orders. Also advice if you can ship via UPS AND FEDEX. Confirm to me if you have terminal to merchant our credit card payment for Visa and Master card. Let me know how to proceed with my order. Thanks you I await your response at your earliest time. What about weaveup.com? They have a great stretch knit fabric and you can customize the pattern designs (your uploads or their own collection) with your own color palette or scale etc!